Offering Pixel Laser Resurfacing Treatment to Hamilton clients! We all get older yet none of us want our skin to show the signs of aging. For centuries, people have sought ways to safely and effectively restore smooth, glowing skin and now it’s possible. Pixel skin resurfacing in Hamilton improves skin texture and tone, smoothes wrinkles and acne scars, and diminishes brown spots. By restoring youthful vitality this procedure erases the factors that add years to our appearance. Call us at 1-888-332-9930 OR request a consultation online to get more information about Pixel Laser Resurfacing treatment in Hamilton and get started with one of our Registered Nurses. Best of all, Pixel laser skin resurfacing does this without the pain or down time. Providing the effective, dramatic results of ablative resurfacing treatments without its prolonged healing period, this procedure truly combines the best of both worlds. 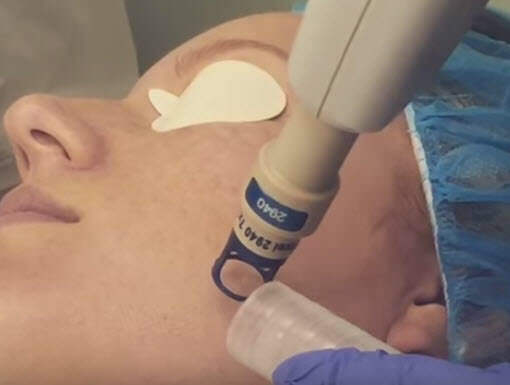 Pixel laser resurfacing in Hamilton restores skin to its fresh, healthy state, generally allowing patients to resume their normal routine almost immediately. Pixel laser skin resurfacing can be used on patients of most skin types anywhere on the body. Since this procedure spares healthy tissue, it can be performed on delicate skin areas such as the face, neck, chest, and hands. Compared to other methods, Pixel laser resurfacing saves patients time and discomfort. Hamilton Pixel laser skin resurfacing offers the best of both worlds: superior results without the pain or down time. Book a complimentary consultation with a member of our Medical Staff. 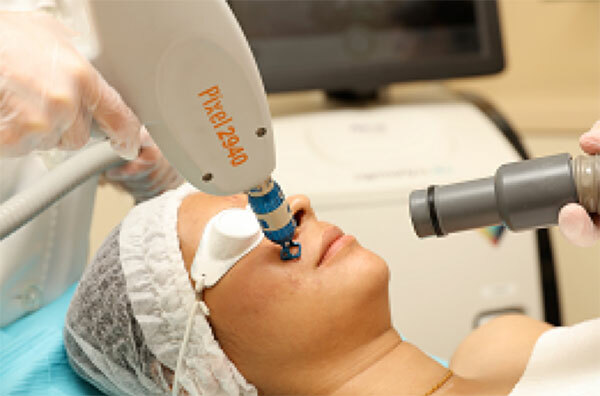 During the consultation we will address your questions about Pixel Laser Resurfacing cost in Hamilton. Hamilton clients, Call us at 1-888-332-9930 OR request a consultation online to get more information about Pixel Laser Resurfacing treatment and get started with one of our Registered Nurses.